£10,000-£100,000 available for projects which involve young people. Applications may be submitted at any time. 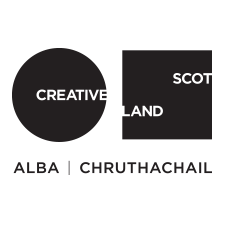 Grants available upto £18,000 for digital projects aimed at generating more money and impact. Applications may be submitted at any time. The Growth Fund can support groups with 50% of approved total marketing costs over a one-year period, with a minimum award of £10,000 to a maximum of £40,000 available. Applications open. Grants available to support young people to take up chanter, pipes and drums. Funding from £250 to £5,000. Applications may be submitted at any time.